Graduated from Campbell University with her juris doctorate in the Spring of 2016. Graduated with a Bachelor in Political Science with a Minor in Leadership Studies from East Carolina in 2012. While pursuing her undergraduate degree, Chelsea was active in student government and volunteered with organizations such as the Autism Society of North Carolina. Chelsea Flynt is a criminal defense attorney at Coolidge Law Firm. A native of Greenville, NC, Chelsea knew she wanted to be a lawyer when she was just 5 years old. During her formative years, her passion for law mixed with an interest in politics, and she majored in political science. While pursuing her undergraduate degree, Chelsea was active in student government and volunteered with organizations such as the Autism Society of North Carolina. In 2012, she received a Bachelor in Political Science with a Minor in Leadership Studies from East Carolina University. Sought after by a dozen different law schools, Chelsea found her home at Campbell University’s Norman Adrian Wiggins School of Law. 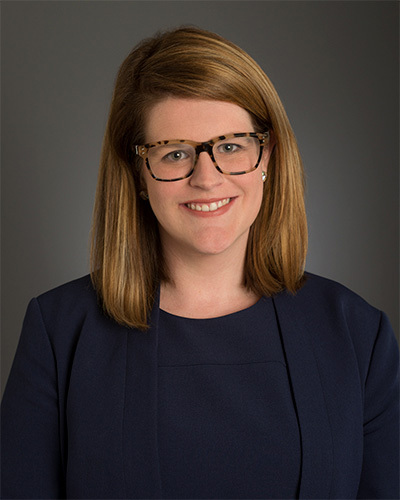 There, she honed her legal and advocacy skills by competing on Campbell’s National Moot Court Team as well as gaining extensive criminal law practice with both the Wake County District Attorney’s Office and the Wake County Public Defender’s Office. These experiences cemented Chelsea’s passion for advocacy, and she graduated with her juris doctorate in the Spring of 2016. Chelsea’s steadfast belief that everyone deserves the same zealous representation – regardless of accusations or socioeconomic status is – the hallmark of her character as a lawyer. She will fight to ensure that every client receives all rights to which they are entitled under the law, and that they are treated as a person rather than a defendant or an inmate. In her free time, Chelsea enjoys traveling, spending time with family, and beach trips with her dog, Lilly.